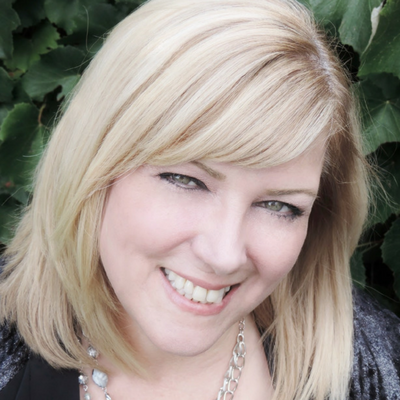 Brenda Drake is the founder of Pitch Wars and #PitMad and the New York Times bestselling author of THIEF OF LIES, GUARDIAN OF SECRETS, and ASSASSIN OF TRUTHS of the Library Jumpers series, the Fated series, and THUNDERSTRUCK. She grew up the youngest of three children, an Air Force brat, and the continual new kid at school. She’s the founder of Pitch Wars and #PitMad. When she’s not writing or hanging out with her family, she haunts libraries, bookstores, and coffee shops, or reads someplace quiet and not at all exotic (much to her disappointment). She’s represented by Peter Knapp at The Park Literary Group. 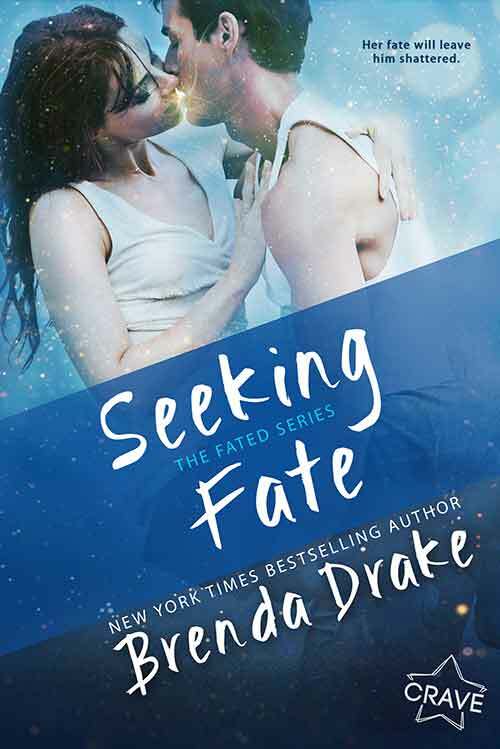 Look for her upcoming releases, SEEKING FATE (Fated series #3) coming September 2018, and ANALIESE RISING coming January 8, 2019.